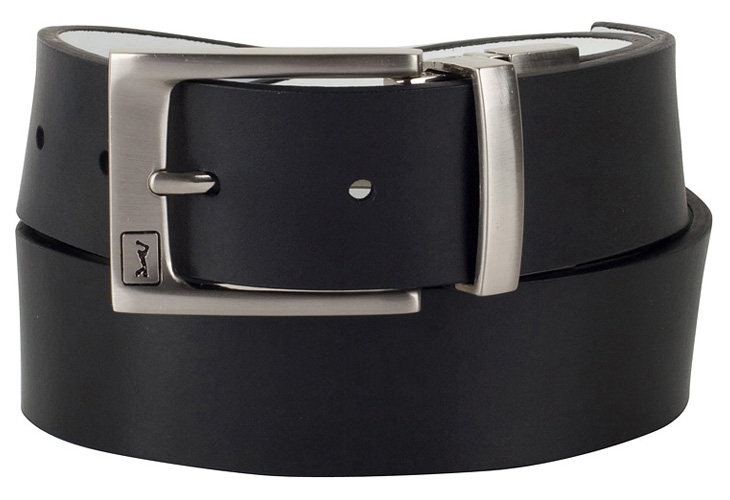 Many of our belts feature genuine leather and high-quality metal buckles - plus, they're quite comfortable to wear. Inside this collection, you'll ind the PGA TOUR brand offering a variety of belts in a multitude of colors, designs and sizes. Looking for something more chic and fashionable for the links? 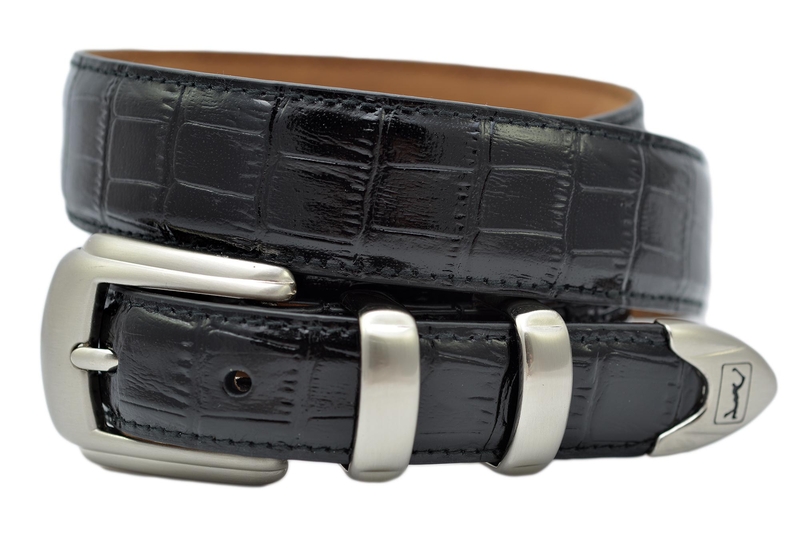 The PGA TOUR Men's White/Black Reversible Leather Belt with Plaque Designer Buckle features a buckle with a finish of gunmetal and satiny nickel. 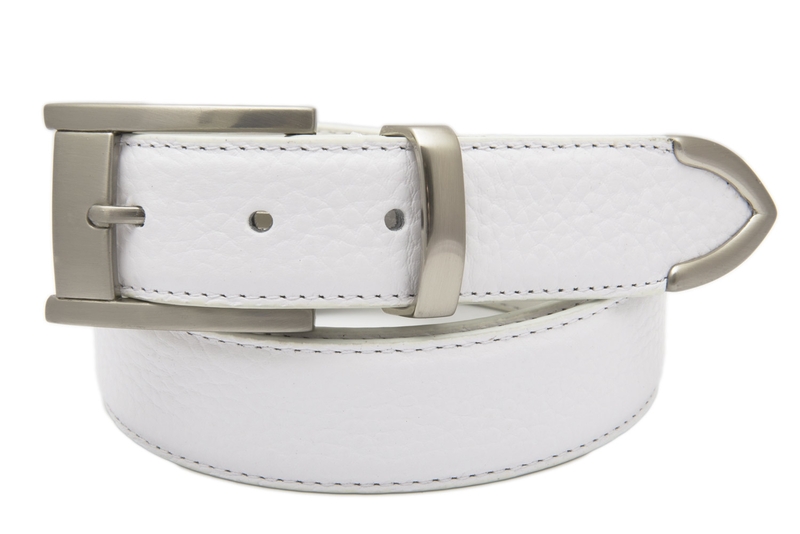 Another option in a reversible belt is the white/black leather belt, renowned for its quality, fit and finish. 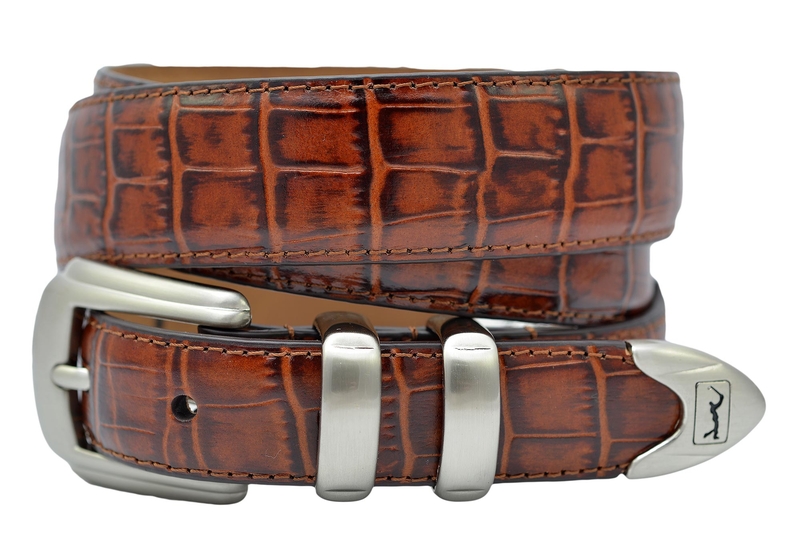 PGA TOUR offers some of the finest belts on the market, and they're available at The Belt Shoppe. 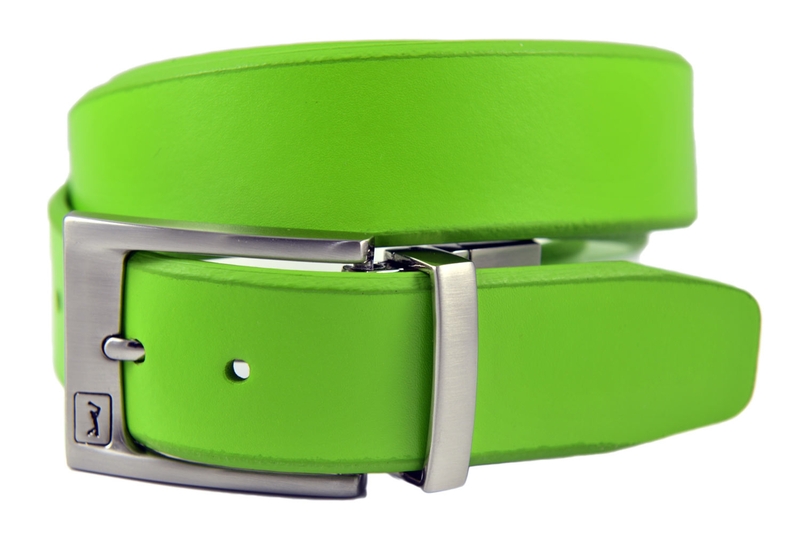 Offering styles such as solid leather dress style belts, reversible belts and combination colored belts, PGA TOUR belts give the appearance of style and authenticity.